I'm returning to play in Shinsaibashi, Osaka this month at Cyberpunks on the 17th September 2016. So if you're in the area be sure to join us for the party! 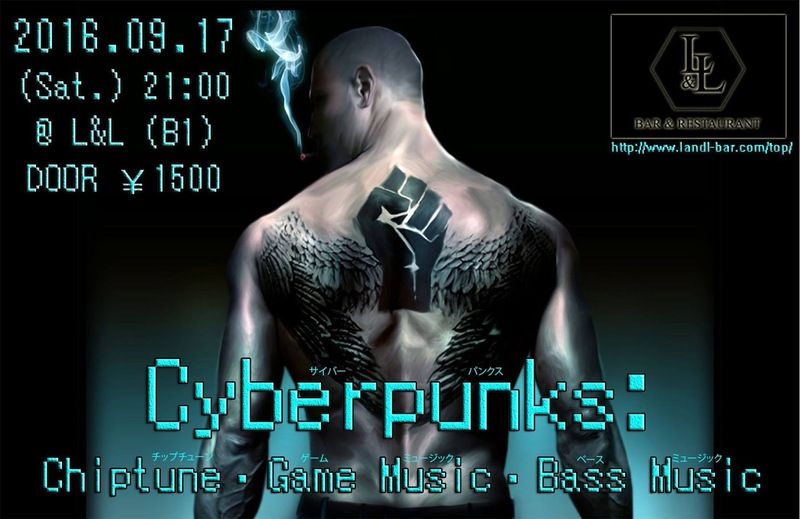 【Cyberpunks #03:】 Mykah Wisefire Kaz a.k.a.HIGE DJ Master Kohta G☆E Turbo T.Double xanadujin ...and more!! !